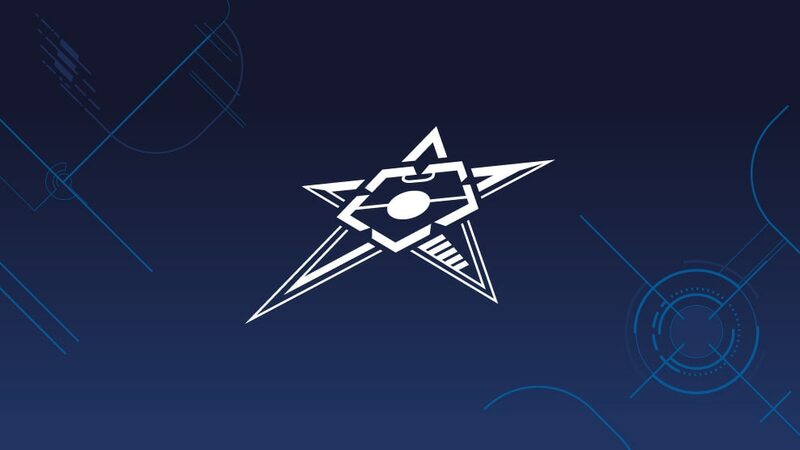 A showdown between Dynamo and Sporting CP plus the meeting of two-time winners Kairat Almaty with two debutants are among the highlights of the UEFA Futsal Cup elite round draw. Debutants Rieti and Feniks (the first Kosovan entrants) have to travel to Kairat Almaty, champions in 2013 and 2015 and six-time semi-finalists. Ugra won the Russian title on debut last season and face former semi-finalists Araz as well as the first German side to get this far, Hamburg. advanced through the main round ten seasons in a row) have plenty of experience while hosts Brezje are debutants. The game of the round seems to be the Lisbon encounter of 2011 runners-up Sporting and Dynamo, winners in 2007 and finalists a record six times. Dynamo beat Sporting 5-0 in the elite round the season the Russian club won the title.